One of the internal mobility happening in any organization is the employee transfer. This lateral movement involves shifting of an employee from one branch to another, with or without changing his job role and compensations. Also, Employee transfer demands utmost attention and care from the management side while executing the transfer proceedings. Improper management directly affects the organization workflows. 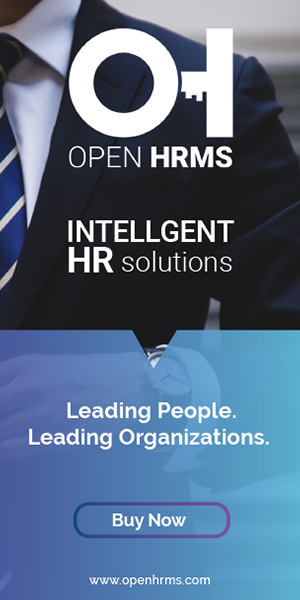 Open HRMS, the complete management suite for Human Resource Management envisions in fulfilling every HR needs and aspirations that too in real-time. Taking into consideration, the frequent employee transfers from one branch to another, Open HRMS has crafted Open HRMS Branch Transfer module for efficient management of the same. This self-reliant and independent module of Open HRMS efficiently looks after the lateral movement of employees in an organization by the employer. Open HRMS Branch Transfer puts ease to the erroneous placements, incompatibilities among employee relations via streamlining the employee transfer protocols from one branch to another. It thereby enhances the versatility and competency of the management via timely taking care of the employee transfer and further requisites pertaining to transfer proceedings. The core features of Open HRMS Branch Transfer. 1. Taking the responsibility of transferring the employees from one branch to another. 2. Creating a new salary structure for the transferred employee. 3. Provisioning with adding of attachments related to transfer processes. Let us see in detail how branch transfer is carried in Open HRMS Branch Transfer Module. Enable Multi-Company For Transfer process. Firstly, the ‘Multi Company’ option should be enabled to create an employee branch transfer request within the organization. In order to trigger the branch transfer request, the end user needs to select the employee to be transferred and select the transfer branch to make a transfer request. Click ‘Transfer’ to transfer the employee to the branch. After employee transfer, the transferred branch should receive the employee information. To receive the employee info, click ‘Receive’ button. Followingly, the branch can create a new job position and new salary structure fitting the employee ’s new profile. Open HRMS Branch Transfer facilitates in creating contracts for the newly transferred employee with his new branch. Open HRMS Branch Transfer also helps in assigning the new salary structure, in case if the employee is transferred with a promotion or punishment. The salary changes can be automatically set in accordance here. Finally, An all-inclusive employee branch transfer request is processed with the help of Open HRMS Module.